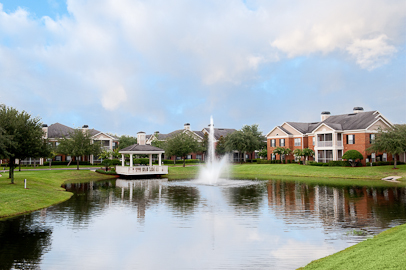 If you are looking for a home with all the amenities of a luxurious apartment community but still want the square footage of a large home, Heritage Deerwood is the perfect fit. 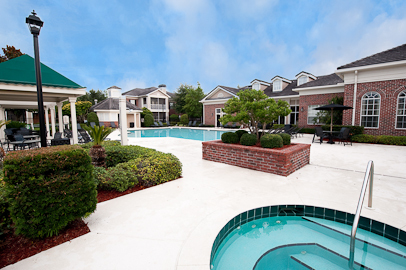 This Jacksonville apartment community offers a resort style pool and work out facility with some of the largest floor plans in the city. Conveniently located just off Butler Boulevard and Gate Parkway, your new home will be just a few minutes drive from the shopping and dining options of the Saint John's Town Center. 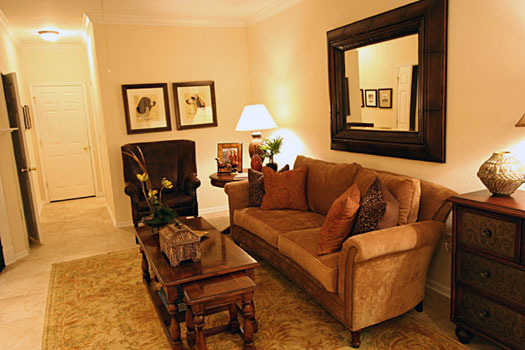 You do not have to trade a great location and lots of living space to enjoy all the perks of apartment community living. 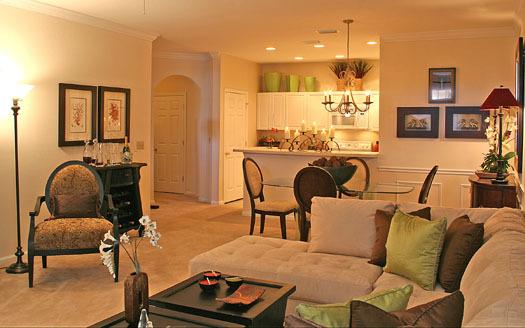 Heritage offers four large floor plans, each with a screened in porch or balcony. 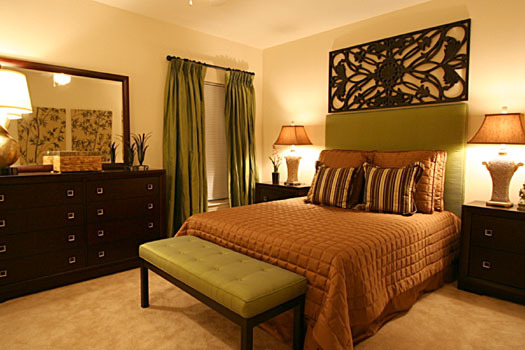 Choose from a one, two or three bedroom home. 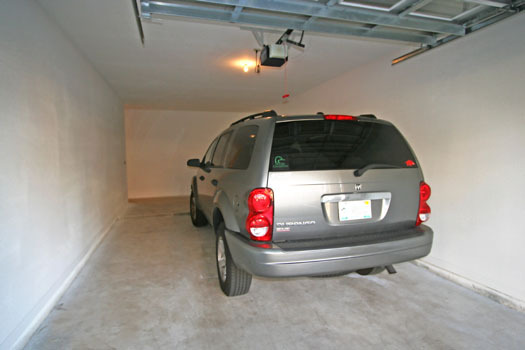 The three bedroom units can be one or two stories. The smallest unit is still an expansive 1200 square feet, so you will have plenty of room no matter which unit you decide to call home. 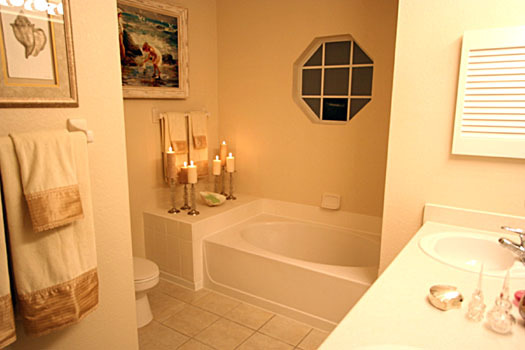 Each unit has a wood burning fireplace, large walk in closets, bay windows, a garden style tub with a separate shower stall, and private garage access. The one bedroom floor plan includes both a living room and a den, and the three bedroom home offers a giant his and hers walk in closet. 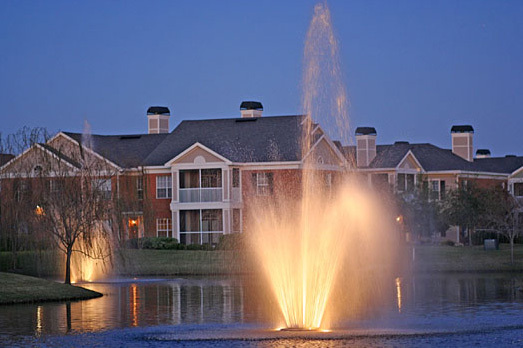 Heritage Deerwood is located close to many restaurants, pubs, and stores. But sometimes you just want to stay home and relax, right? 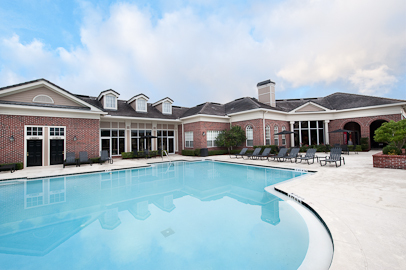 Luckily, this community offers plenty of on site amenities to keep you busy. 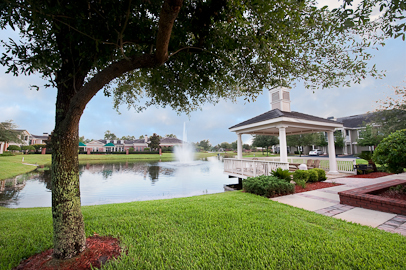 Soak up the sun by the resort style pool or enjoy the summer breeze on the lake front gazebo. 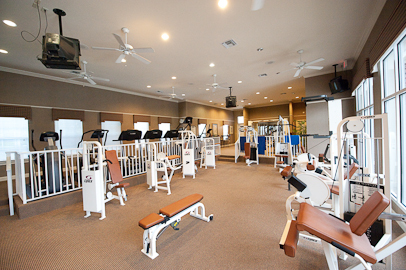 You can stay in shape by working out at the community's well equipped fitness room which includes a tanning salon. 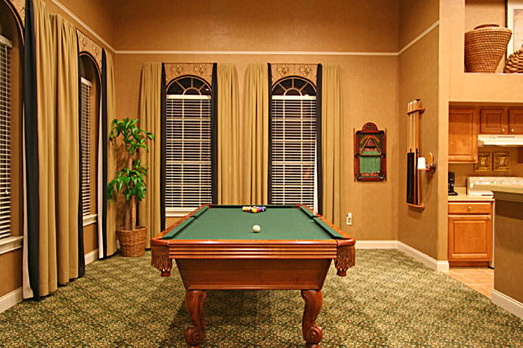 Or hang out with friends and shoot pool in the club house, which features a kitchen and an entertainment room. Heritage also offers an on site ATM, dry cleaning service, and video rentals. 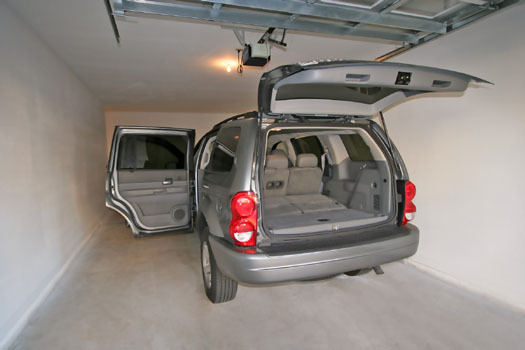 Avoid the trek to the dumpster with valet trash pick up. 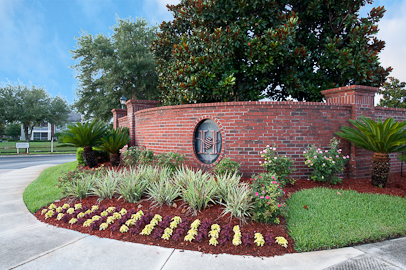 Situated just off of Gate and Butler Boulevard (also known as JTB), you will be living right in the heart of the action. Tinseltown and The Saint Johns Town Center are just a few miles away and JTB will get you to Jacksonville Beach in about 15 minutes. 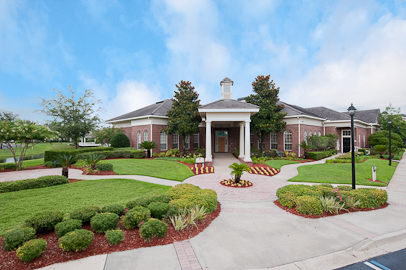 If you are looking for a community where you never really have to leave home but are still just a short drive from everything Jacksonville has to offer, Heritage Deerwood is the perfect place to call home. We've sent your message off to Heritage Deerwood. 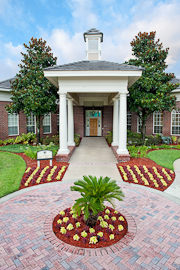 If you'd like to chat with the staff immediately, feel free to call them at (904) 642-1658. 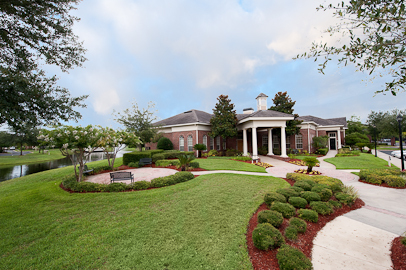 If you would like to chat with the Heritage Deerwood staff before your tour, you can call them at (904) 642-1658. We're checking availability for you now! Someone from the leasing team will contact you shortly. 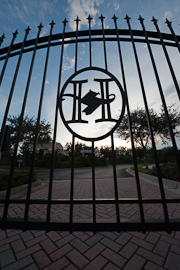 Meanwhile, please feel free to call Heritage Deerwood at (904) 642-1658.